Thank you for visiting the Lewiston D'Avolio Olive Oils, Vinegars & More! Feel free to click around to view all our website has to offer! 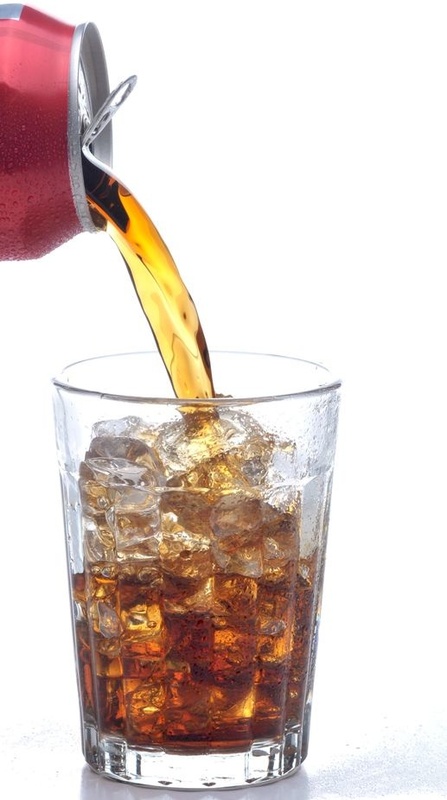 Diet soda is just as unhealthy as regular soda. Although diet soda can have reduced or even zero calories, that doesn't mean that it is free from harmful side-effects. Diet soda is extremely acidic compared to regular soda and can increase gastric-reflux and can damage the gut's good bacteria. It also contains artificial sweeteners, which have been linked to negative side-effects ranging from unregulated diabetes to neurological damage.